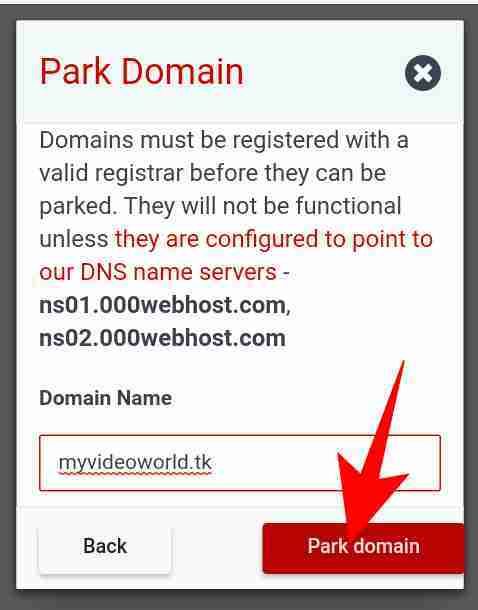 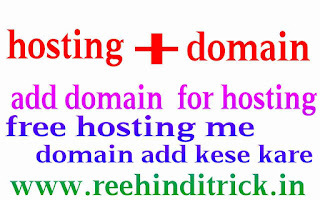 Hello friends is post me free hosting me domain kese add karte h iske bare me bata raha hu. 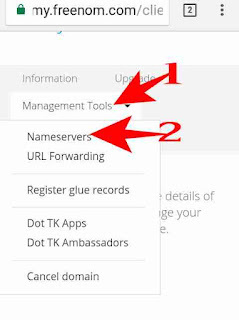 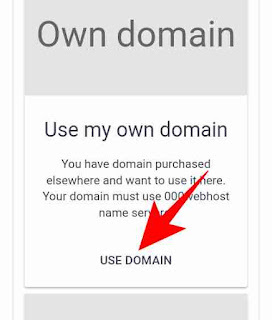 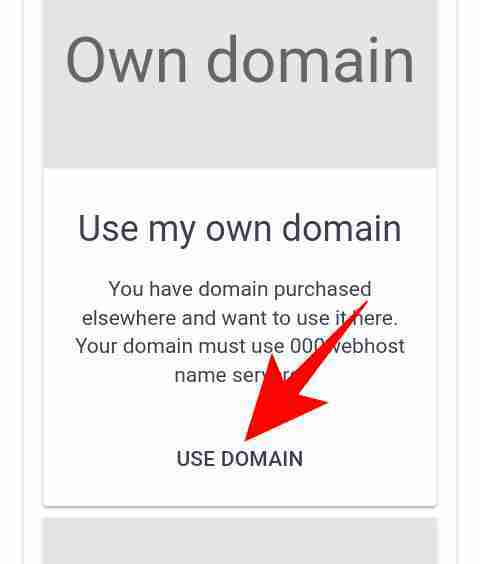 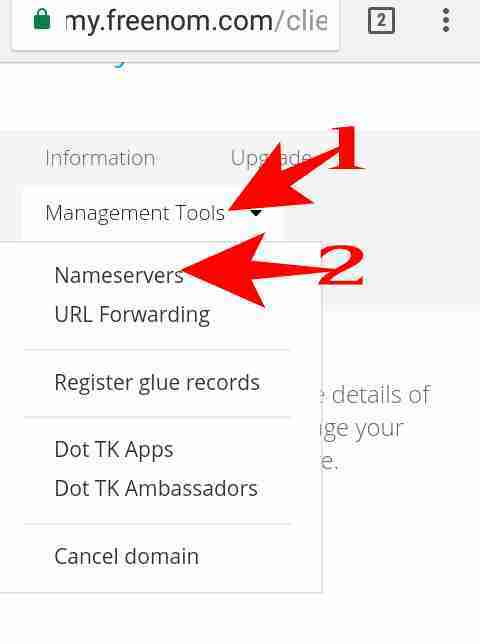 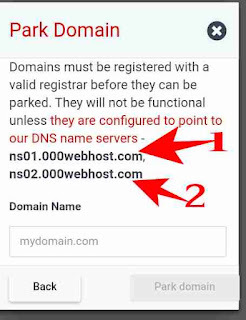 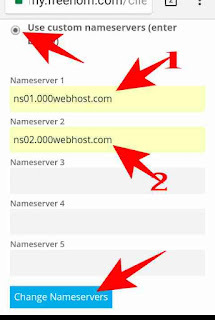 Friends free or paid dono hosting me domain add karna bohot aasan sirf hame hosting server name domain me add karna hota h or domain ko hosting me add kar lete h paid or free me thoda process aalag aalag ho sakta h free hosting me domain add karne ke liye ap niche bataye sabhi steps ko thik se follow kare. 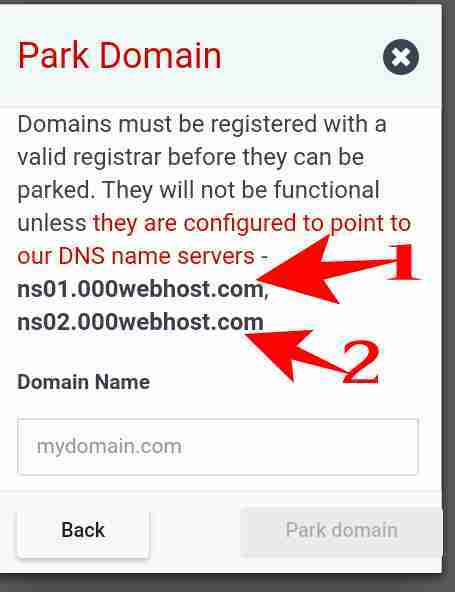 Ap sabhi steps ko thik se follow kare ap jarur add kar payenge…..
nice post btw agar free website banani hai to blogger.com accha hai. Sir 000webhost baqhut hi bekar hosting provide karte hai ye kisi bhi tarah ka support nhi dete hai aur website par aapna Add bhi show karate rahe hai. 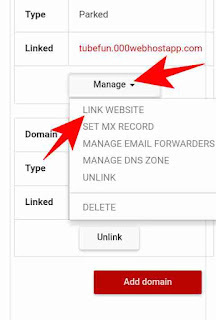 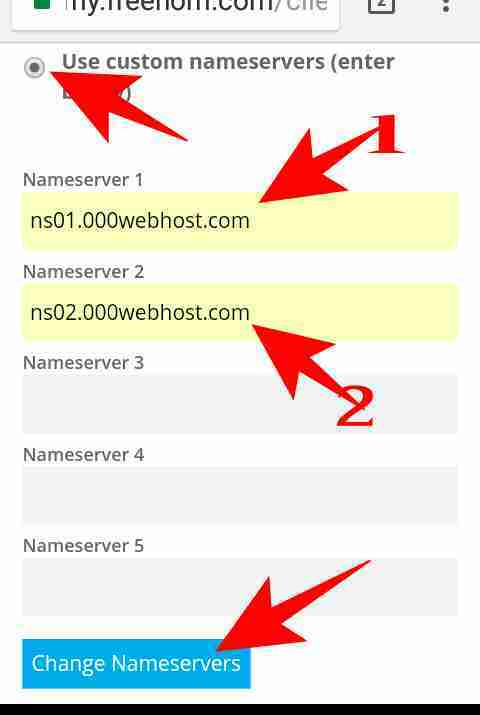 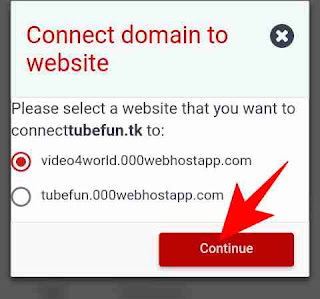 ishe acxha to GoogieHost hai jo Free unlimited Hosting Deta hai wo bhi Ads Free.